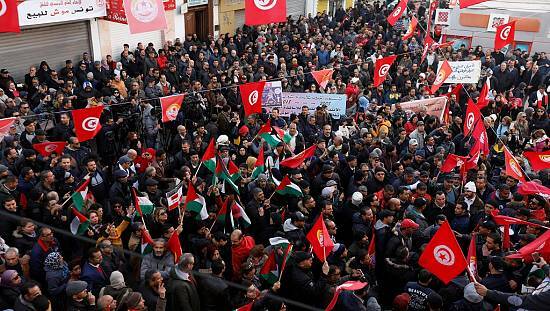 Tensions in Tunisia continue to simmer as protesters demand for employment have led to fears of yet another uprising. Security forces battled with hundreds of protesters and dispersed them with tear gas and water cannons on Wednesday. Protesters were undeterred despite authorities announcing on Wednesday that they will create 5,000 new jobs and pledging to improve conditions, including by increasing spending on social housing and doing more to combat corruption. 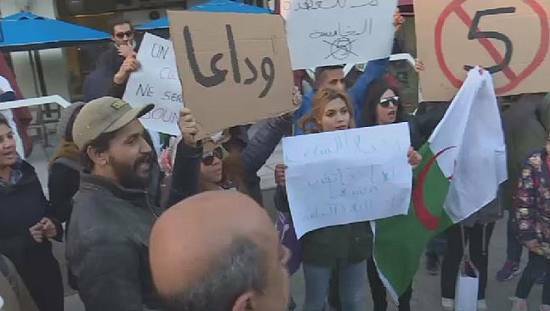 The demonstrations broke out in the western province of Kasserine on Saturday after the death of an unemployed young university graduate, named locally as Ridha Yahyaoui. 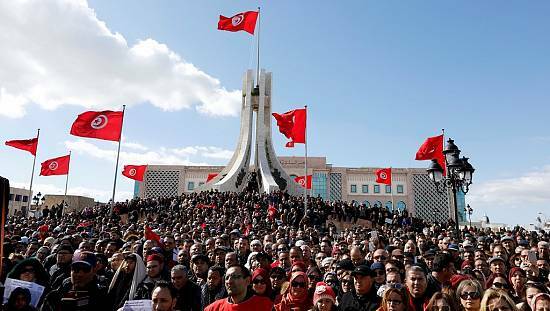 A spokesman for Tunisia’s interior ministry said a police officer died when protesters pounced on him during the latest incident. 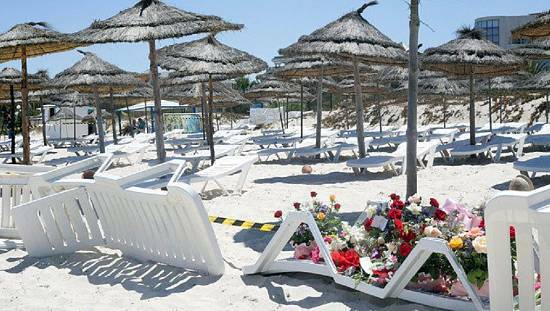 Unemployment in the North African country has risen over the years and stood at at 15.3 per cent at the end of 2015 compared to 12 percent five years ago. ‘‘Today, we believe that there may be another revolution because there are many things that have not changed since the revolution of 2011. Since the first revolution, we did not get that freedom. We still need jobs and dignity,’‘ said Amani Dhouib. Since the protests broke out, crowds have been chanting ‘‘Work, freedom, dignity” evoking memories of the 2011 Arab uprising. The revolution was fuelled when a young man set himself ablaze to protest police harassment and unemployment.